Increase Strength & Recovery Time. High Purity L-Form & Peptide Bonded Amino Acids. 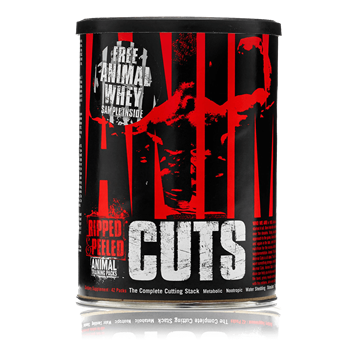 The Complete Vitamin Stack For Cutting Fat Supports A Healthy Appetite Level & Curbs Urges For The Dieting Bodybuilder. 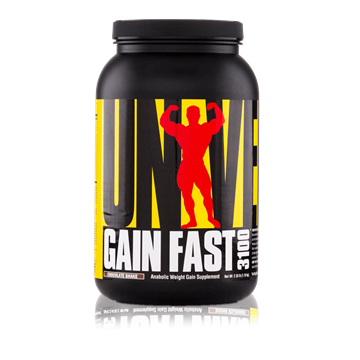 Daily Multivitamin Pack for Overall Health Supports Rigorous Training for All Competitive Strength and Power Athletes. 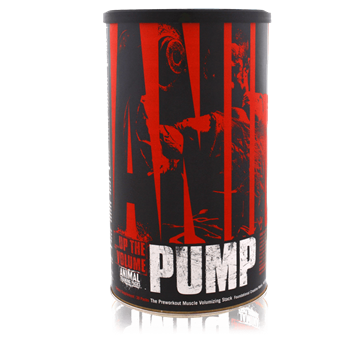 The Complete Anabolic Support Vitamin Stack Supports Testosterone Levels In Athletes Looking To Optimize Strength & Performance. All inclusive Nutrition Creature M Stak. 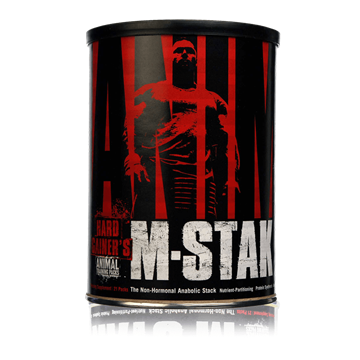 The Non-Hormonal Anabolic Support Vitamin Stak. Advances Protein Synthesis And Nitrogen Retention. 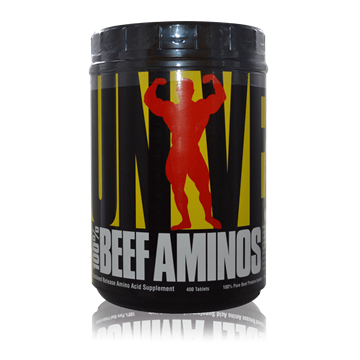 100% Pure Beef Protein Sustained Release Amino Acid Supplement. 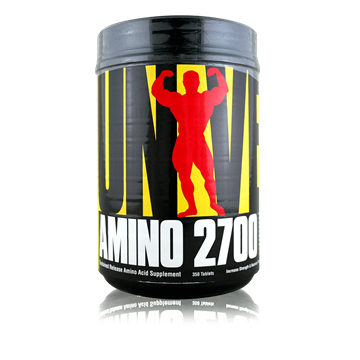 The Advanced Multivitamin and Mineral Complex, 25 Required Vitamins and Minerals Plus a Unique Digestive Enzyme. 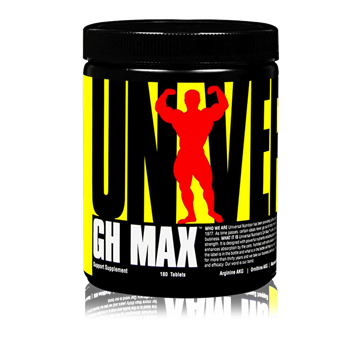 Support Natural Growth Hormone Levels Scientifically Balanced. 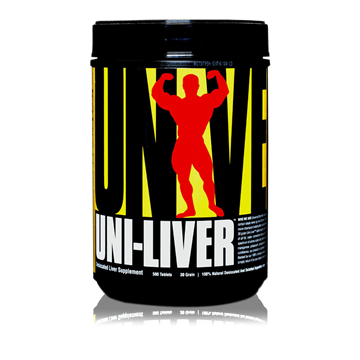 Argentine Liver Formula - 30 Grain Nutrient Rich, Essential Amino Acids, Flash Frozen.